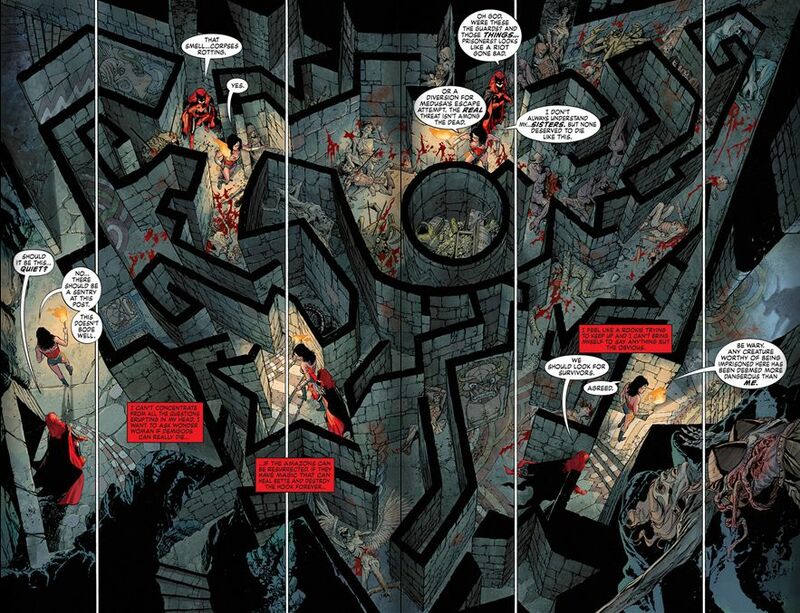 This is part 2 of "World's Finest", the team up of Batwoman and Wonder Woman, as they travel to the Greek Myth version of Arkham Asylum and face Greek monsters while searching for Medusa. 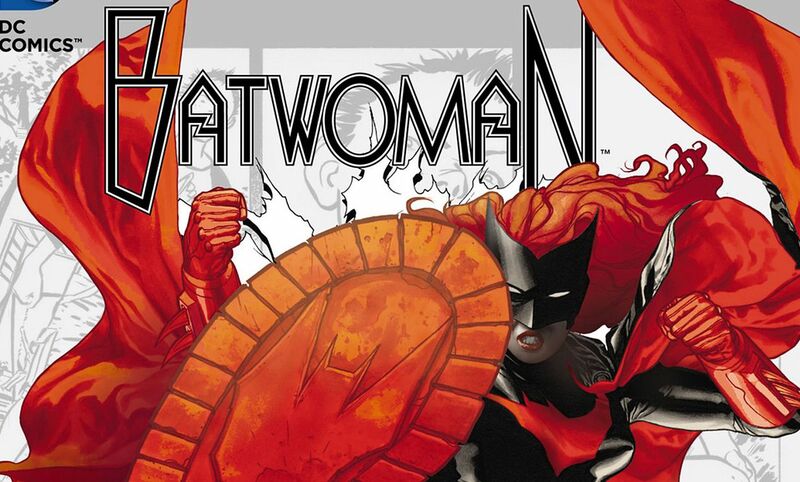 Batwoman #13 is proof a team up book of the Women Bat and Wonder by this creative team, J.H. Williams III and W. Haden Blackman, ought to be a regular thing. 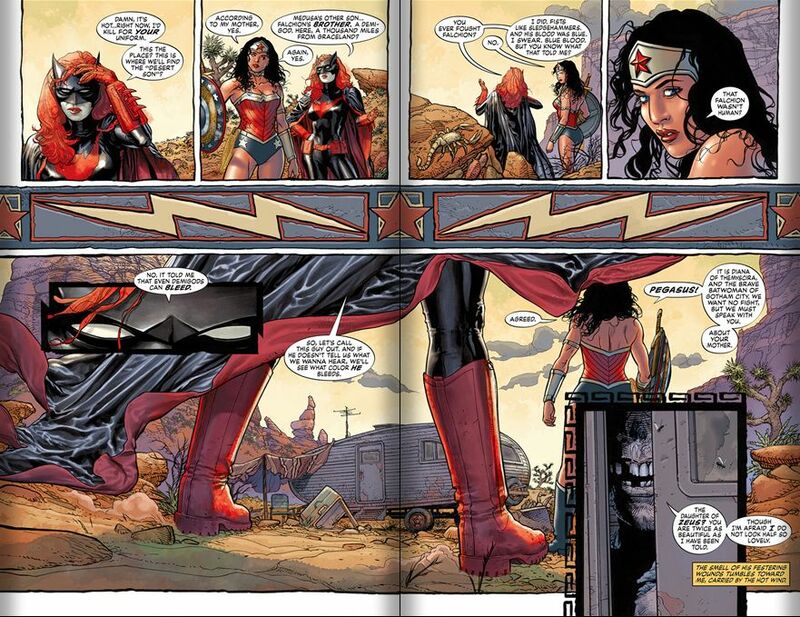 There was a lot of Wonder Woman in DC Comics' output this week. She was in Justice League, Batwoman, and in her own book, but I liked her with Batwoman the best of the three, which is saying something considering how good her own book is. Guys, I'm in love with Batwoman. It's serious. And Batwoman and Wonder Woman should take this show on the road permanently.